Angry Aero air bag delete is made of true carbon fiber, perfect for those looking for weight savings on their track Evo 8/9. This item includes (1) circular piece of carbon fiber to cover the opening left behind when the air bag is removed form the steering wheel. To install this Angry Aero Air Bag Delete, you will need to secure this piece to the air bag ring as it will not stick/mount on its own. 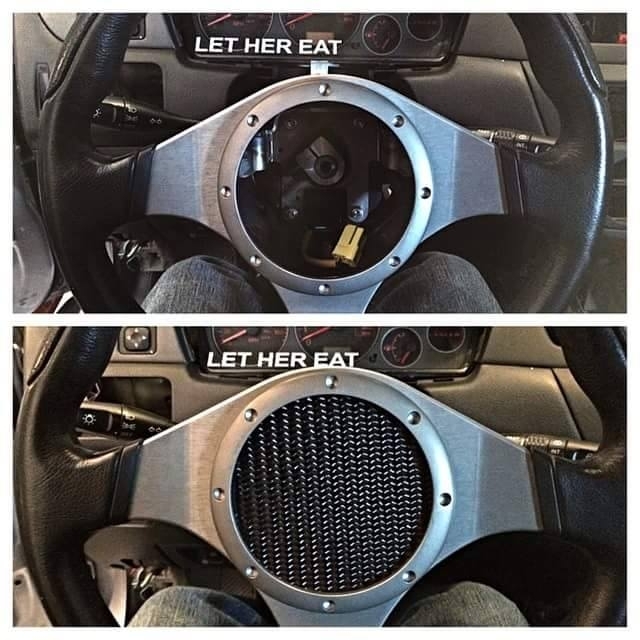 We also suggest using a small amount of epoxy to the backside of the air bag ring to secure, if needed. 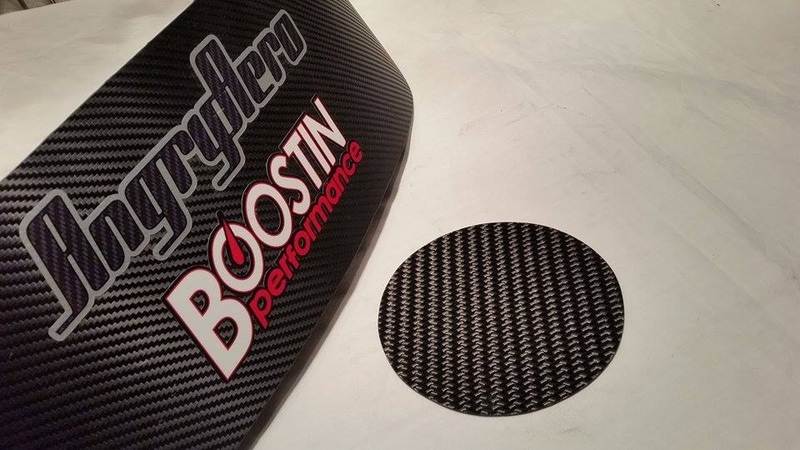 For you weight savings junkies, we're happy to introduce Angry Aero's Evo 8/9 Air Bag Delete, which saves 5 pounds!